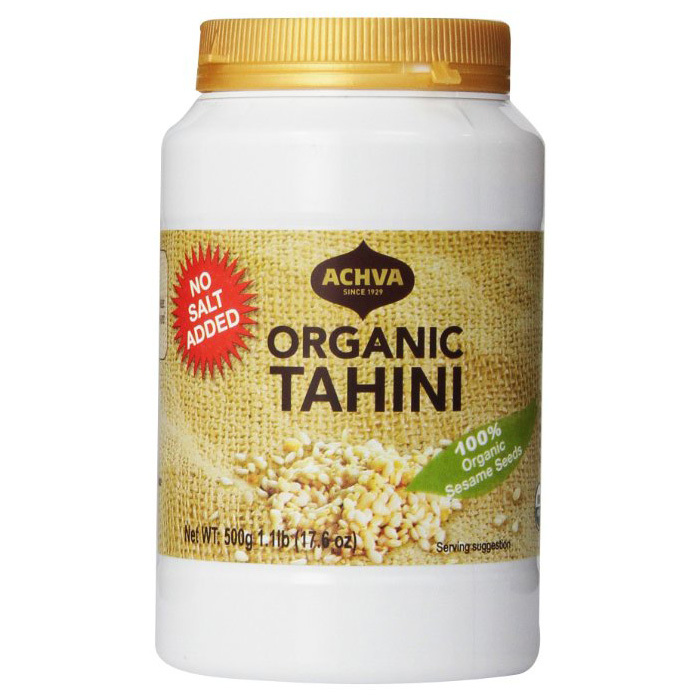 The Mighty Chia SeedChia seeds were first harvested over 3,000 years ago by the ancient Mayan, Inca and Aztec empires. Warriors used this tiny superfood during times of conquest to improve stamina and endurance. 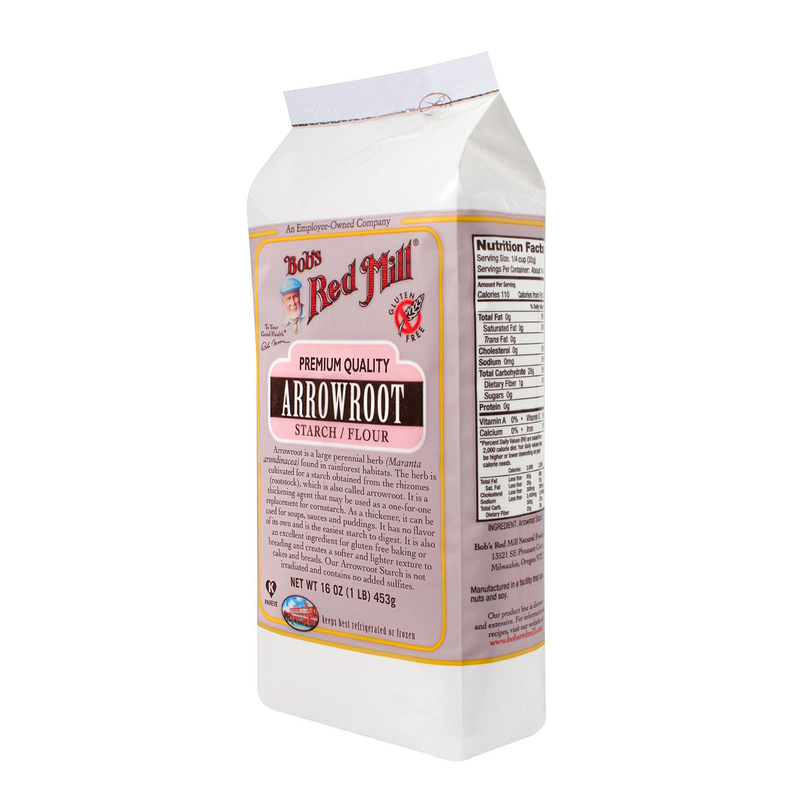 Raw, gluten-free, organic, vegan, nut free and grain free, these seeds make the perfect addition to any modern-day diet. Key Highlights of Viva Labs Organic Chia Seeds Omega 3’s:Chia seeds contain one of the highest concentrations of ALA, preserved by naturally-present cinnamon acids, known to extend shelf life and delay the effects of oxidation. Studies indicate omega-3’s help to reduce inflammation and improve cardiovascular health. Viva Labs Organic Chia Seeds contain 2,440mg of omega-3’s per serving. Fiber: Fiber has been shown to promote regularity, maintain blood sugar and promote a satiety effect. Viva Labs Organic Chia Seeds contain 4g of fiber per serving, making it an excellent all-natural thickener and binder in all of your favorite recipes. Suggested Uses for Viva Labs Organic Chia SeedsChia seeds can be used as a binder in virtually any recipe because of its gel-forming ability, or can simply be sprinkled over your favorite smoothies, oatmeal, yogurt and salads. 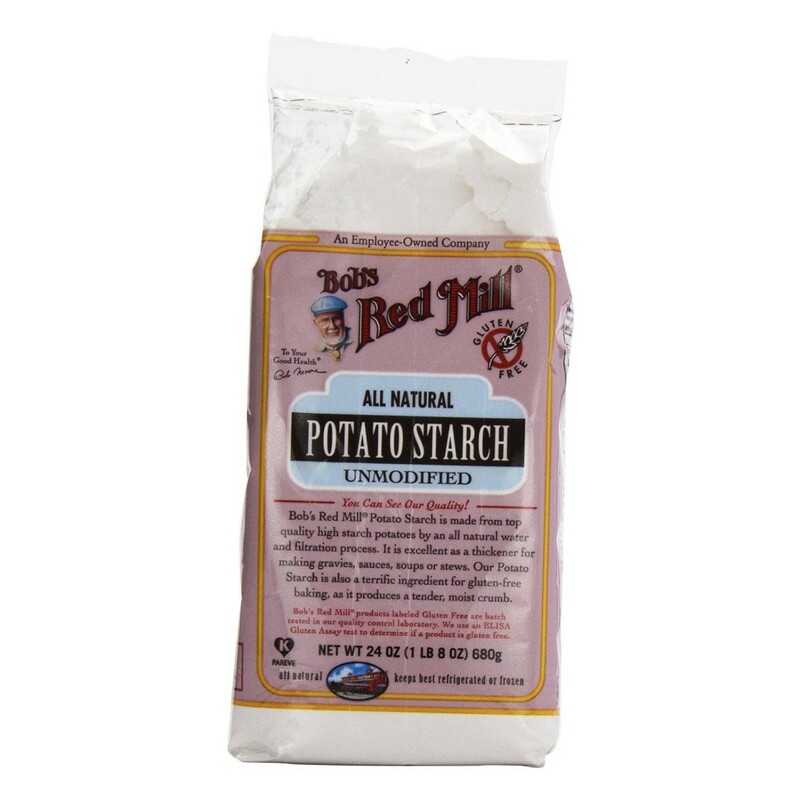 Add 1-2 tablespoons per day to amplify the nutritional integrity of your favorite dishes. 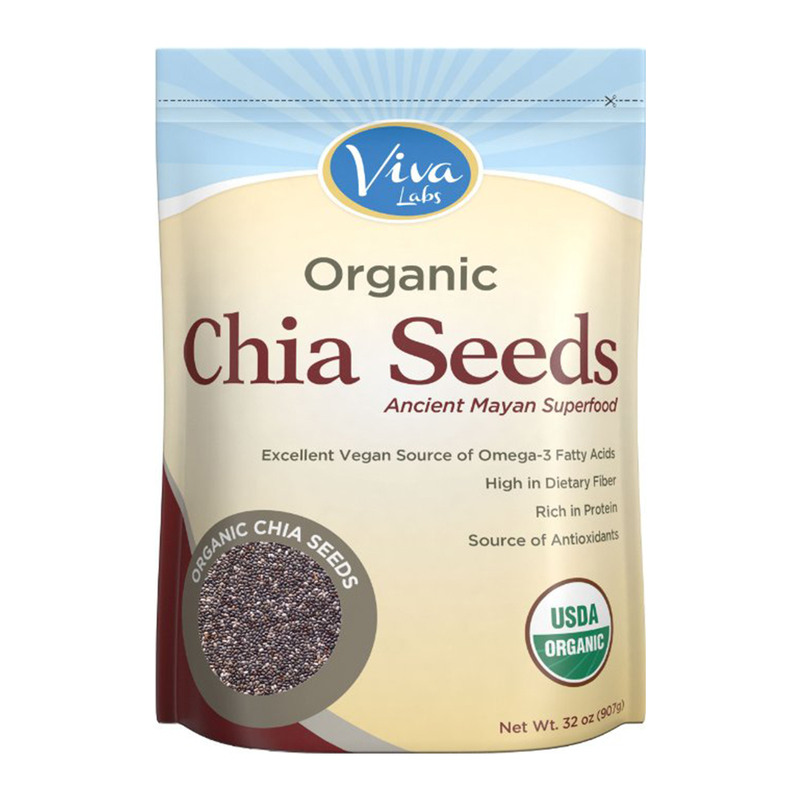 The Viva Labs Difference Our chia seeds are sustainably grown in the mineral-rich soil regions of South America. 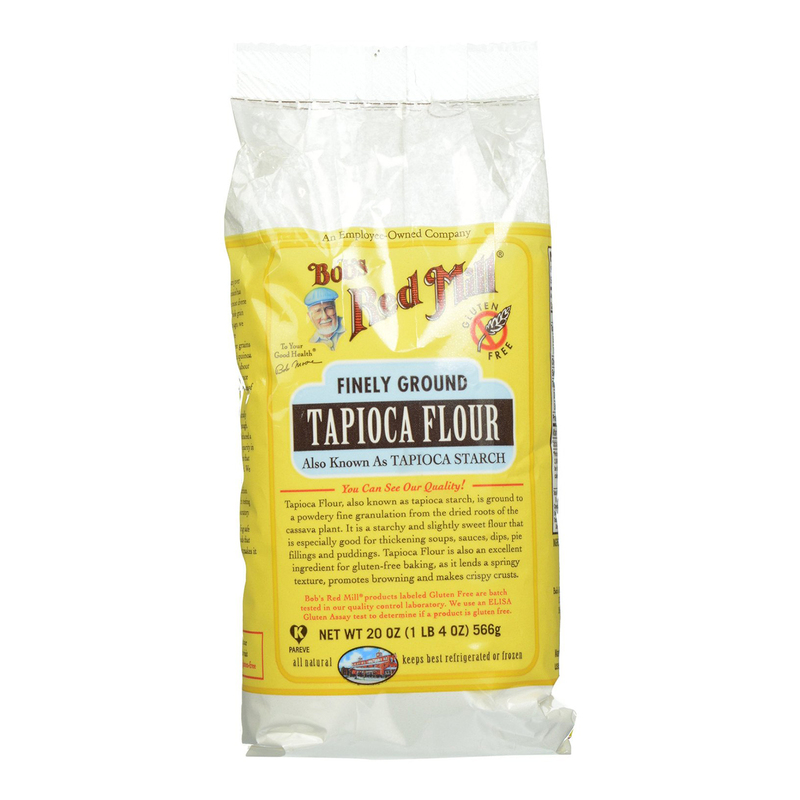 Once the flowers have fully matured, they are thoroughly threshed and cleaned, yielding seeds of exquisite taste and nutritional substance. Viva Labs selectively chooses prime quality chia seeds, supplying higher concentrations of inflammation reducing omega-3. Viva Labs Organic Chia Seeds are sourced directly from farmers in compliance with fair trade practices and are certified organic.